Imagine a brainstorming session at Fender R&D in sunny California, sometime in late 1966. The brief of the day is to come up with a new guitar amplifier. In reality that meeting never took place, but what if it had? The new Fender Bassbreaker 18/30 Combo (list price in Finland: 799 €) could well have been the result of our imaginary R&D session. 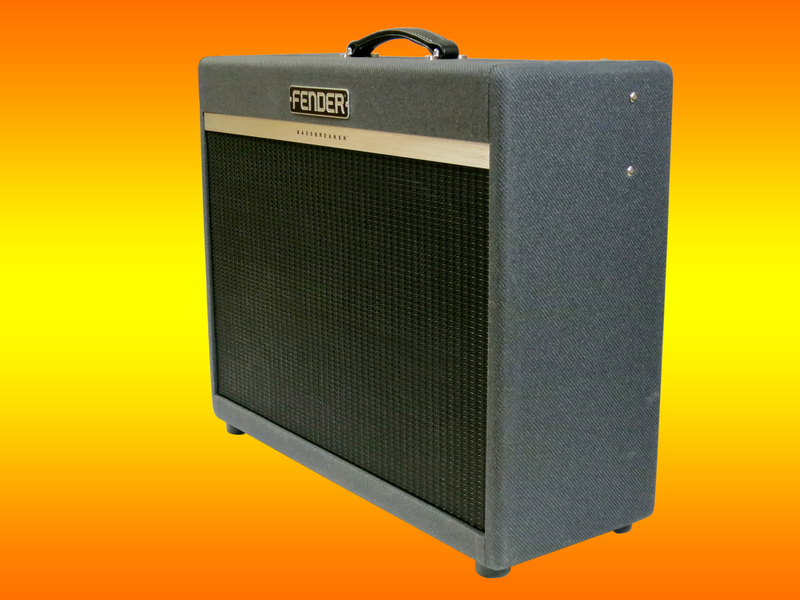 The Bassbreaker 18/30 is like a visitor from a parallel universe, in which Fender has taken a turn in the mid-Sixties to design guitar amplifiers with a distinctly British accent. 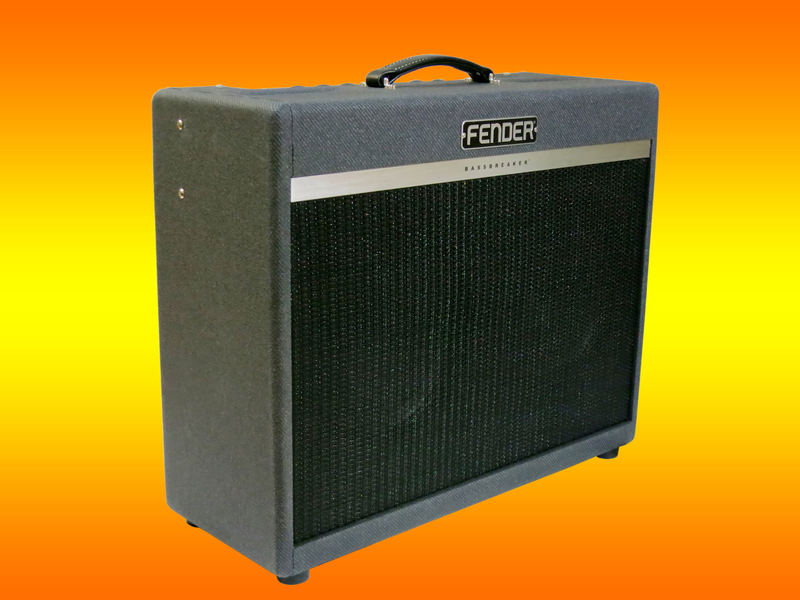 This is a 2 x 12 Fender combo with a cool new trim, called Gray Tweed. The cabinet is built from birch ply, resulting in a combo with a still-manageable weight of just below 23 kg. 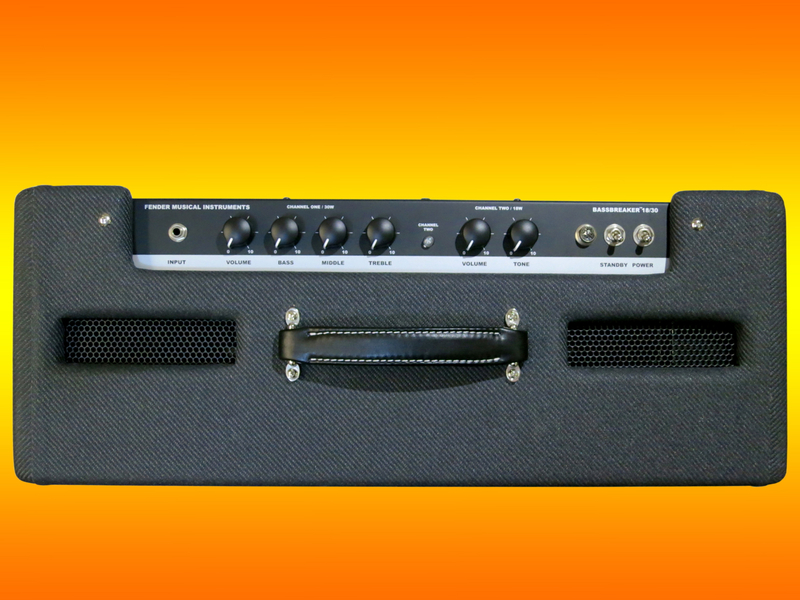 Channel One of this two-channel amplifier is based on a Blackface Fender Deluxe and gives you 30 watts of output power. Channel Two on the other hand has been lifted from the earlier brown version of the Deluxe combo, and puts out 18 watts. 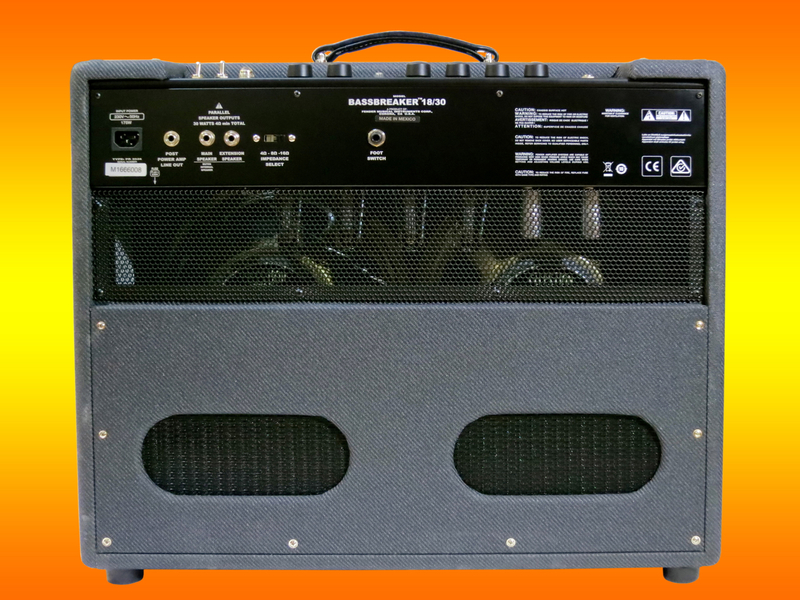 The Bassbreaker is an all-valve guitar amp with solid-state rectification, and it runs in Class A/B. The preamp section is designed around a pair of 12AX7s, while the power amp uses a quartet of EL84s, instead of Fender’s more traditional 6V6 or 6L6 power tubes. The back panel sports jack sockets for the channel-switching footswitch (included, as is an amp cover), external speaker cabinets, and a post power amp line level output. 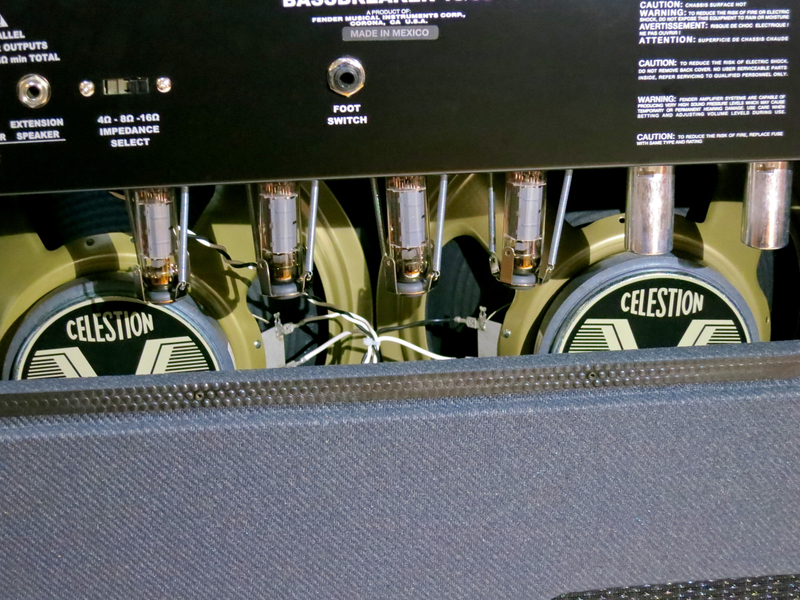 In addition to the more ”British accent” of the Bassbreaker 18/30’s power amp valves, Fender has also opted for a pair of chunky 12-inch Celestion V-Type speakers, instead of the Jensen and JBL models the company favoured in the 1960s. The 18/30’s Channel One – the Blackface channel – offers you a full three-band EQ-section for your clean tones, while Channel Two (”Brownface”) is more spartan with its single tone control. First, let me stress that the Fender Bassbreaker 18/30 is really very loud! This is a non-master volume tube combo, which lies in the same ballpark as similar amps, such as the Marshall 1962 Bluesbreaker or Vox AC30 combos, when it comes to sheer sound pressure levels. The 18/30 really isn’t meant for living room use, because you need to raise Channel Two’s volume substantially, if you want to enjoy the combo’s tasty dirt. And this is despite the fact that this Bassbreaker combo shuts off two of its power tubes, whenever you engage Channel Two, in order to drop the amp’s headroom so it will distort earlier. If high volume is an issue, but you still want a piece of that Bassbreaker action, I’d suggest you check out the Bassbreaker 15 combo, which comes with a master volume control. At low volume settings both Bassbreaker 18/30 channels will give you clean tones, with Channel One having a brighter and more chimey voice, and Channel Two sounding a bit earthier. Thanks to the EL84 power amp, this isn’t your traditional Fender combo, but rather a mix of Fender character and UK-style mid-range growl and attitude. 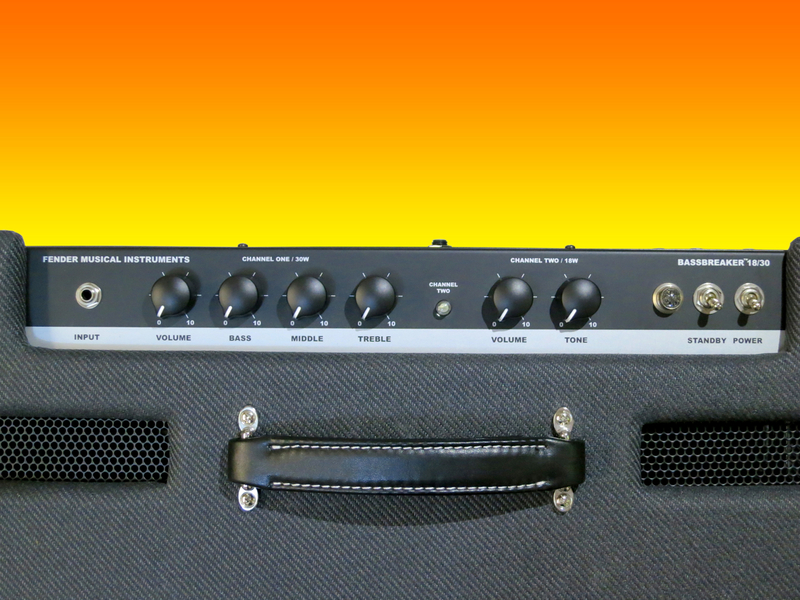 Fender’s Bassbreaker 18/30 is a great-sounding guitar combo for the Blues and Rock guitarist, who knows how to coax great tones from an in-your-face non-master valve amp. 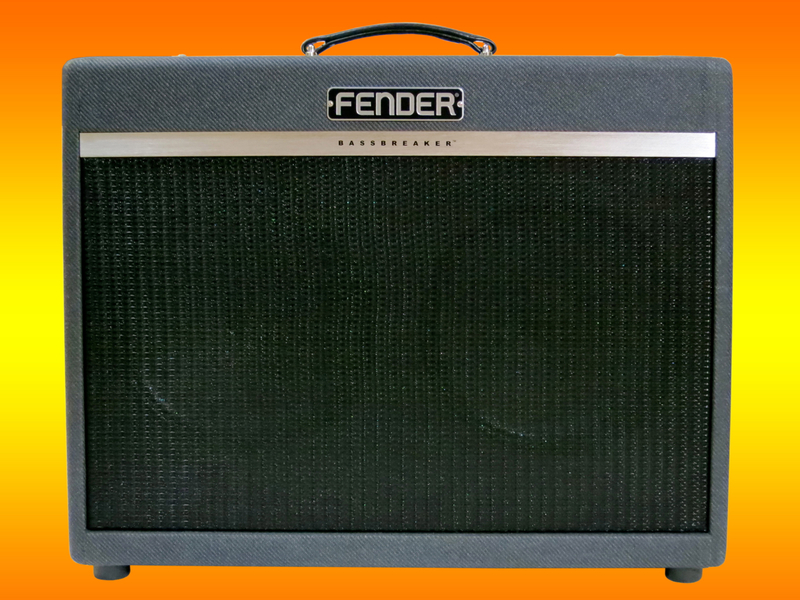 The 18/30 manages to combine the best aspects of 1960s Fender amps with the chunk and grit usually associated with British designs. The Bassbreaker 18/30 is too loud to be used as a bedroom or home studio amp. This combo has been designed as a professional tool for the gigging guitarist, who doesn’t have to ”turn it down” all the time. A big thank you to DLX Music Helsinki for the loan of the review combo!